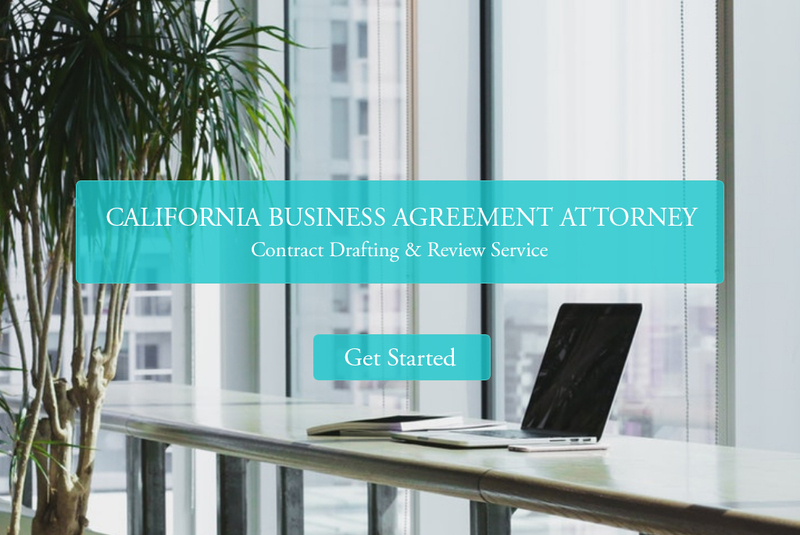 Would you like assistance creating a California business service agreement? At SD Esquire, we help businesses protect their interest by creating agreements. Whether you are looking to hire a consultant or simply want to make sure your best interest are protected before signing an agreement, contact us for legal advice and counseling. Read on to learn more about California business service agreements. Many businesses that provide services want a written agreement that clearly defines the relationship between them and a client. A business service agreement is a contract between a service provider and a client or it could be an employment contract. There are several types of service agreements such as general service agreements, consultant service agreements, artist service agreements, and child care agreements. Oftentimes, service providers will draft a standard contract form and will fill in the blanks the name and information of each new client. When drafting a business service agreement, it should include a description of the services being provided and which person will be providing these services. The agreement should include how often the service will be performed, whether it is a one-time service or an on-going weekly or monthly service. If the service is to be performed on a regular basis, how long will service last, e.g. if the service is a weekly service, will it be for six-months, a year, or until one party terminates the contract. A service agreement must include payment terms. If it is a one-time service, the agreement should specify how much needs to be paid up-front and how much needs to be paid upon completion. If the contract is for a weekly service, it should specify if payments are to be made weekly or if the client will receive a bill at the end of the month. The agreement should include what forms of payments are acceptable (e.g. check, wire transfer, credit card, etc.). If a company is drafting a standard service agreement to use for all clients, they might leave the fees section blank if they charge different fees for different clients. In addition to the standard information included in most business services agreements, there are additional terms that a business may want to include depending on the nature of the services they are providing. The agreement could include a provision that information such as a client list, business strategies, and trade secrets must be kept confidential. If there will be intellectual property rights associated with the service, then the agreement should clearly state who owns any related intellectual property. For example, if a company hires an engineering firm to design a product for them, the agreement should state which entity has the rights to any patents that may arise from the project. A business may want to include a clause for reasonable cooperation. A business may also wish to include indemnification from a client’s misuse of their services. Lastly, a service agreement should include any boilerplate language that is in most contracts, such as a choice of law provision. When drafting a services agreement, a business should be as specific as possible about the obligations under the agreement. If the terms are too broad, there could be a fight over the obligations. The agreement should define extra services, and clearly state the fees for any add-ons. SD Esquire can help you draft or review a business service agreement. Review our California Contract Drafting, Review & Amendment Service for more information. Business service agreement drafting service starting at $595.